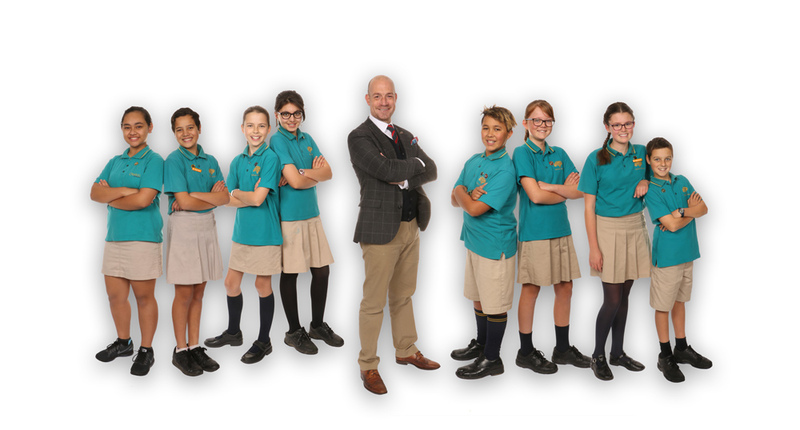 Nestled in the beautiful suburb of Orakei, our school is committed to giving each child enrolled with us the individual attention and guidance to allow them every opportunity to be successful. At Orakei School we pride ourselves on building those critical relationships with our wider community, our families and most importantly, our children. We know and understand our students; what they are passionate about, what their strengths are, what are the areas to improve, how they learn, what makes them laugh and ultimately, what it is that we need to do, so that we can continually nurture them to achieve. Our spacious and picturesque surroundings provide an amazing backdrop to our future focused and ICT enriched classrooms. Catering for years 1 – 8, our school embraces a love of learning, our commitment to high standards and our continued focus on respect for others, our environment and ourselves. Orakei School is friendly, welcoming and passionate about our students and their learning. We are all one big family that works together to offer our students the very best in all aspects of their growth and education.